Vitosha boulevard extends from the St. Nedelya Square to the Southern Park. 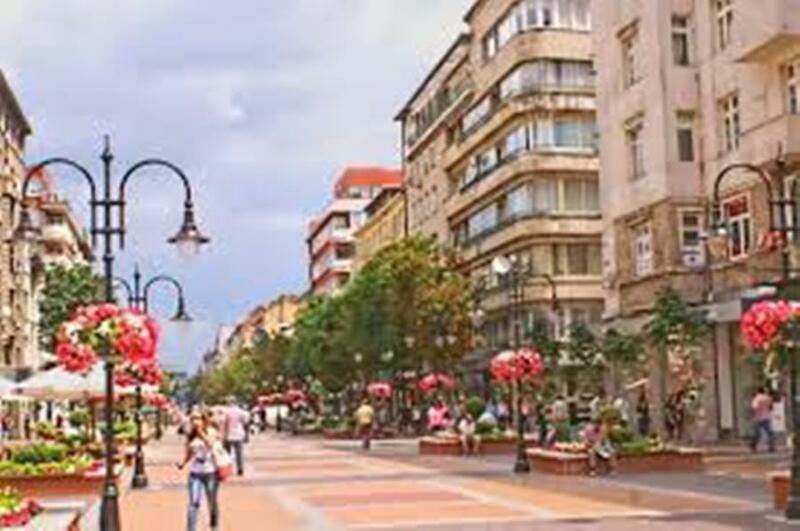 Many high end fashion labels have outlets on Vitosha. 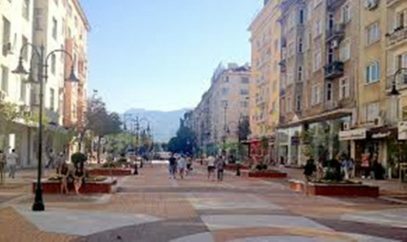 Among the notable buildings on Vitosha boulevard, are: The National Palace of Culture (Known as “NDK”),The Sofia Court House. 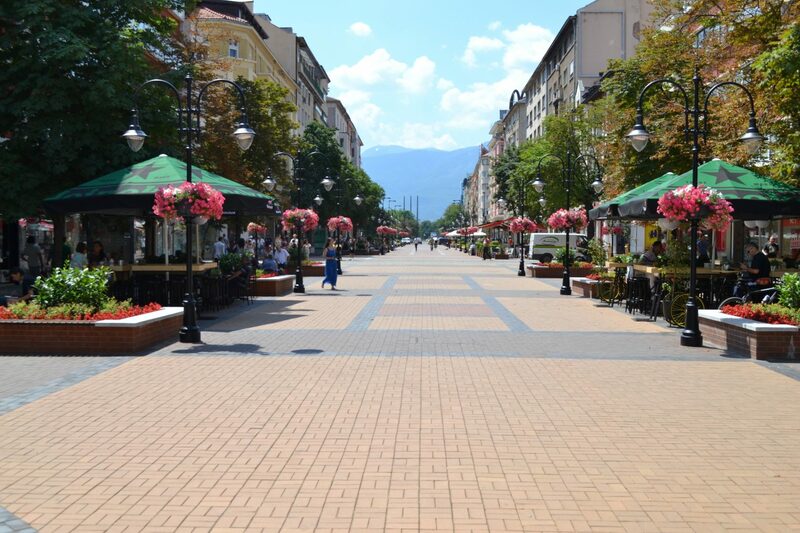 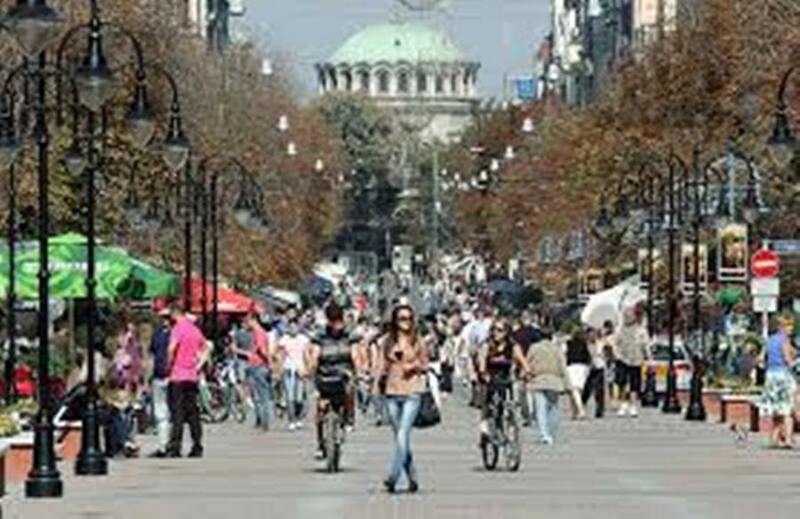 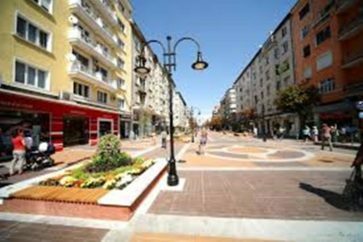 The boulevard is named after Vitosha Mountain, which is situated just next to Sofia, if you follow the boulevard. During Ottoman rule it was an unadjusted street and acquired the name Vitosha Street after the Liberation, in 1883. 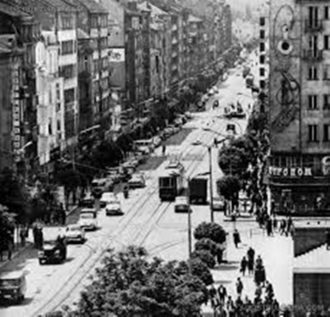 Vitosha boulevard was initially built up with low one-storey houses, but turned into an imposing trade street in the Interwar period as there was a massive construction of new buildings. Nowadays the boulevard is free from traffic and it is fantastic to walk through it with all the shops, great cafes with wonderful terraces and good restaurants.